Four in ten buy-to-let landlords are planning to expand their portfolio this year, according to new research from a UK property investment specialist. 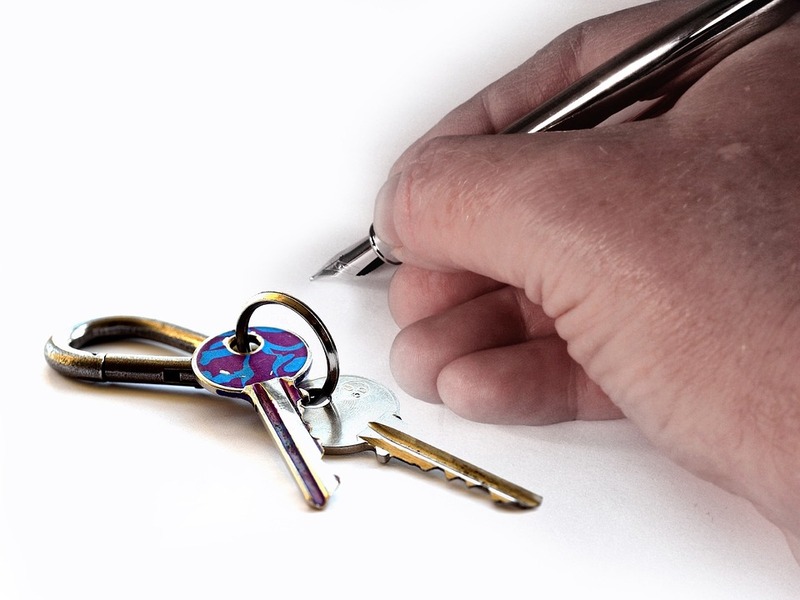 A recent report by Experience Invest shows that 39 per cent of buy-to-let landlords are planning to add to their portfolio this year, compared to 11 per cent who intend to reduce theirs. The survey of more than 500 buy-to-let landlords also shows that London, Manchester and Liverpool rank as the popular cities for buy-to-let investment in the UK. In terms of the most popular cities, London (35 per cent) just beat Manchester (33 per cent) to take the top spot. Liverpool (25 per cent) and Nottingham (15 per cent) came in third and fourth, followed by Bristol and Leeds, at 14 per cent and 13 per cent. The rest of the top ten consisted of Birmingham and Newcastle (both 12 per cent), Luton (11 per cent), and a four-way tie between Brighton, Edinburgh, Glasgow and Sheffield (all 8 per cent). Houses (67 per cent) were the most popular choice of investment, followed by flats (54 per cent). Meanwhile, 39 per cent of respondents were keen to invest in new-build residential properties, while 24 per cent were interested in student accommodation properties. Commercial (34 per cent) and semi-commercial (21 per cent) property were the other leading asset types among UK property investors. Jerald Solis, business development and acquisitions director at Experience Invest, said: “In light of tighter tax regulations on landlords and on-going Brexit uncertainty, there have been some doom and gloom predictions about the future of the UK property market. But today’s research shows that, as an investment asset, real estate is still hugely popular, with a significant number of property investors looking to grow their portfolio further in 2019. There’s no question that buy-to-let is becoming an increasingly-troublesome gauntlet for investors to run in 2019. Landlords have been getting accustomed to the increasing ream of regulations, changes to tax policy, and the subsequent cost increases that the government’s attack on the rentals market has created over the past couple of years. It’s why property sales for buy-to-let purposes is falling through the floor — in 2018, sales to landlords tanked 12% year-on-year to some 66,400, recent figures from UK Finance showed — and the latest round of energy efficiency rules introduced from today could hasten the decline of this once-popular investment sector still further. The new rules that come into effect from April 1 don’t affect all landlords, but those whose homes aren’t on the ‘greener’ end of the scale could be in for a significant hit in the pocket. From this week on, those landlords whose property or properties have an Energy Performance Certificate (EPC) rating of F or G will need to illustrate that the costs to raise the grade to at least an E would be higher than £3,500 per property (including VAT). They would then be granted a ‘zero cost’ exemption. If it’s decided that a landlord isn’t eligible for such an exemption, however, individuals without third-party funding will be forced to spend up to £3,500 to upgrade the green credentials of each of their homes to an E rating. Under Minimum Energy Efficiency Standards legislation that’s been in force since last April, new tenancy agreements cannot begin in England and Wales on properties which require an EPC that have a ranking of E or below. But as from April 2020, all existing tenancies in these regions will be required to have a minimum E rating, including those that are currently registered for those ‘zero cost’ exemptions. Facing the prospect of big bills for added insulation, new windows and other similar energy-saving measures, the possible returns for many landlords have diminished still further. And for those operating in London and the South East of England, regions where rental yields have taken a particularly hard smack in recent times, these extra costs are really going to be quite painful. For many who already own buy-to-let assets, the market may well remain lucrative enough for them to hang on to these properties, at least for the time being. But I staunchly believe that those who are yet to take the plunge, or are tempted to boost their existing investment portfolio with more properties, should resist the temptation to do so. Government is failing miserably in its bid to jack up build rates in the UK, and it is unlikely to reach its target of 300,000 new homes per annum by the middle of the 2020s (the country is currently building 55% of that magic number each year). This means that, in the absence of a cohesive housing policy to help us meet this goal, the attack on buy-to-let is only going to rise to free up housing for first-time buyers. Think conditions are tough for landlords now? I expect them to be much harder, and as a consequence more costly, for proprietors in a few years’ time. Best to stay away, I think. Professional landlords are increasingly switching to a limited company structure to avoid tax charges stemming from new buy-to-let rules. Research from specialist lender Precise Mortgages showed landlords with bigger portfolios in particular had swung to using limited company status for new purchases. It found almost two out of three (64 per cent) landlords with more than four properties and who planned to buy this year will use limited company status compared with just 21 per cent who intend to buy as individuals. A series of tax and regulatory changes have sparked an increasing move towards limited company structures in the buy-to-let market as landlords seek to reshuffle their portfolios for maximum profitability. The phased reduction in mortgage interest tax relief does not affect limited company landlords who can continue to offset mortgage interest against profits, which are subject to a corporation tax of 19 per cent instead of income tax rates. 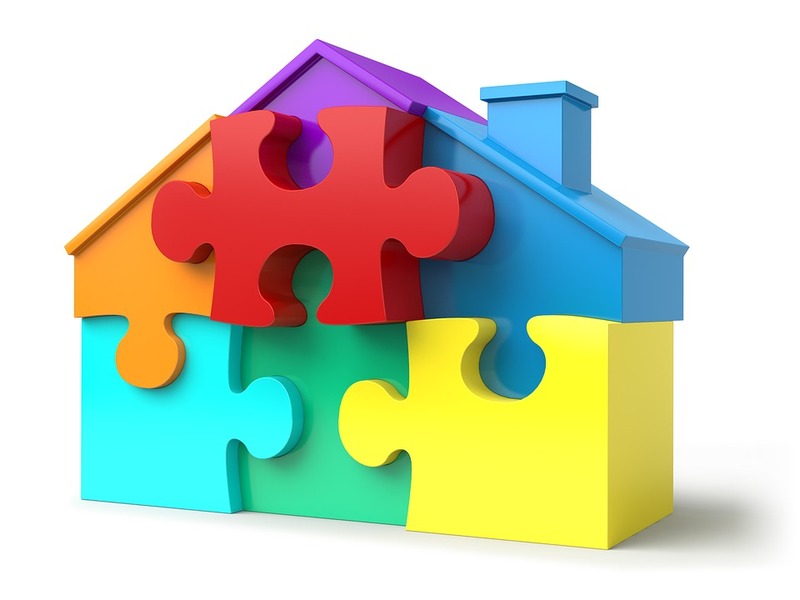 Across the buy-to-let market as a whole 44 per cent of landlords planning to purchase another property will use limited company status, but that falls with the size of landlord’s portfolio with 17 per cent of landlords with one to three properties favouring the structure. The research found two out of five (37 per cent) of smaller portfolio landlords will buy as individuals. In November last year Shawbrook Bank reported its buy-to-let borrowers were increasingly transferring properties to limited companies to navigate tax changes in the market. Figures from the lender showed the proportion of buy-to-let mortgages completed by individual landlords had fallen from 68 per cent in the first half of 2015, to 34 per cent in the same period of 2018. Buy-to-let landlord numbers are plummeting! Landlord are evacuating With the stunning house price growth of yesteryear now seemingly over, a trend that had created a great number of buy-to-let millionaires, there seems little reason to take the plunge right now. With tax relief for landlords also being tightened, costs rising, and the sheer quantities of paperwork for these property owners increasing, well it’s little wonder that the rental market is in sharp decline. Haart is urging the Chancellor to relax the buy-to-let taxation crackdown after its data showed the number of landlord registrations was down by more than a third during January. The agent’s data showed the number of landlords registering to buy rose by 2% between December and January, but fell 37.4% annually. In London, the number of landlord registrations was down 41.3% annually. 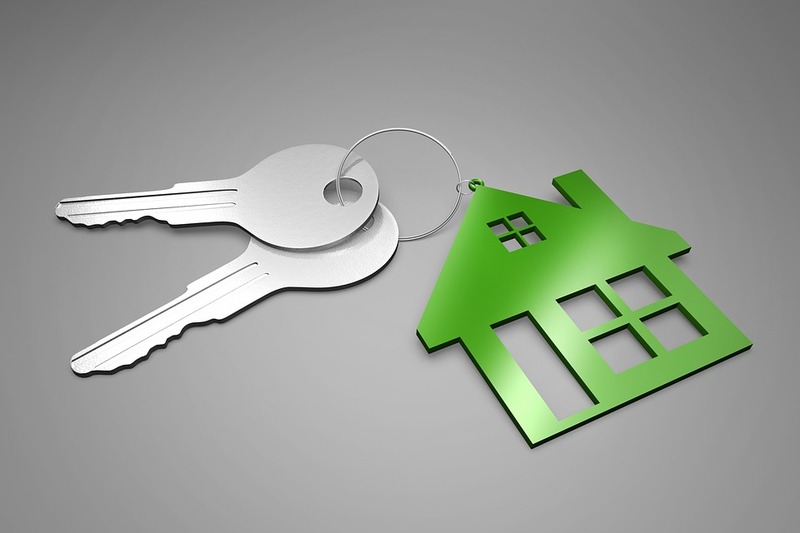 Its branches did, however, report that the number of national sales to landlords was up 13.9% annually in January. In sales generally, branches reported a 15.2% annual boost in new listings, a 2.6% rise in buyer registrations and a 5.5% yearly increase in exchanges. Paul Smith, chief executive of haart, said: “There is a clear appetite to move amongst buyers and sellers. Thousands of buy-to-let landlords could be forced out of business when tax demands land early next year, according to a Scottish property expert. In January, landlords will face having to pay significantly higher income tax bills as measures brought in by former chancellor George Osborne start to bite. Paul Smith, chief executive of Helensburgh-based property investment adviser Touchstone Education, warned the tax demands could “spell disaster” for thousands of landlords and place further stress on local authority housing. His comments came on the back of a warning last month by Scottish property management firm DJ Alexander that a flatlining of rental growth will see an exodus of landlords from the private rented sector. From April 2017, the amount of income tax relief landlords can claim on residential property finance costs was restricted to the basic rate of tax. The changes also apply to income earned by UK taxpayers on holiday properties overseas. The shake-up will require them to pay significantly higher tax bills than in the past, in some cases a doubling or trebling of previous rates. The move comes on top of increases in stamp duty and the Land and Buildings Transaction Tax (LBTT) in Scotland. Smith said the tax changes were aimed at cooling the London market, but have meant that many landlords across the UK have been left with no choice but to evict tenants and sell-up or to increase their rents. “Thousands have already exited the buy-to-let market, switching their investments into commercial properties or serviced accommodation. Those who remain will now have to pay significantly higher income tax bills for the first time,” he said. At a recent seminar staged by Smith, one landlord delegate discovered he owed £120,000 in additional tax to be paid by the end of January. The tax rises will compound static rental growth in many parts of the country, highlighted by figures released by Edinburgh-based DJ Alexander last month. Although the average private housing rental price has increased by 0.6 per cent in Scotland over the past year, in the medium-term growth is poor. In Scotland annual rental price growth was last above 2 per cent in June 2015 and has fallen steadily, even going into negative territory four times since then. David Alexander, managing director of DJ Alexander, said that although there “probably won’t be many tears shed for private sector landlords leaving the Scottish market”, he stressed they play an essential part in providing vital housing stock. The Scottish private rented sector has doubled in the past 15 years and now accounts for over 15 per cent of all housing. Landlords must act on competitive mortgage deals before looming buy-to-let rate rises, a broker has warned. Andrew Turner, chief executive at buy-to-let broker Commercial Trust Limited, urged borrowers to take advantage of cheaper deals while they were available – predicting rates were due to rise in 2019. Mr Turner said “historically low” rates in the buy-to-let sector had been prominent for some time and reflect a “hugely competitive” marketplace. But he warned this trend might begin to change as 2019 approached, with rates tied to another potential Bank of England rate rise and Brexit uncertainty. He said: “The Bank of England’s monetary policy committee have implemented two base rate rises in the last 12 months, yet the added cost to lenders has not shown itself in any significant way in the deals they are offering. Mr Turner added: “The bumpy road of Brexit may see the base rate brought down slightly, once things settle, but I think it is unlikely and in any event, there is not too much scope for reduction. Monthly figures from trade body UK Finance identified a recent trend in buy-to-let remortgage growth while purchases in the same market had droppedamid recent tax and underwriting changes. Last month Jackie Bennett, director of mortgages at UK Finance, suggested the recent relatively strong growth in buy-to-let remortgages showed many existing landlords remained committed to the market. Mr Turner said he feels the surge in landlord activity around buy-to-let remortgages was no coincidence. Liz Syms, chief executive at Connect Mortgages, said the market was still in a very low interest rate environment and fixed rates, including longer term fixed rates, were very well priced. But Ms Syms stressed borrowers must also consider future plans when considering longer term fixed rates.